DATES & TIMES: 3 Wednesdays: November 22nd, 29th, and December 6th, 6:00-8:00 p.m.
Free of cost, registration is required. We will be art journaling, hand lettering, drawing, sketching, doing collage, creating your own books and series of work, open studio time, and more! Instruction, support and all supplies provided. No previous experience required. *At least four registrations are required for the group to start as scheduled. If there is insufficient registration received the week before the group is scheduled to begin, the group may be cancelled or postponed. IMPORTANT: Registration for any program is complete when you receive a confirmation email: confirmations will be forwarded the next business day. If you do not receive an email, please contact the office. (Only if you are registered will you receive any updates, for instance, if a session is cancelled (due to weather, etc.). Please note a referral from Riverwalk or ASYR is required. Email info@edoyr.com for more information. 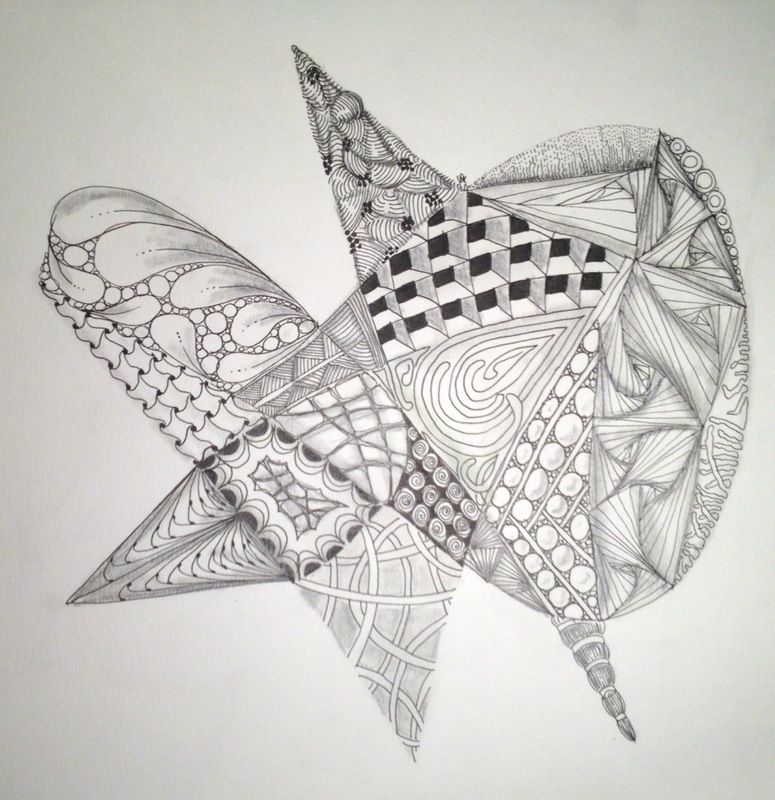 Click here for more about Zentangle®.